Home » Gadgets » Amazon Fire Glass on the horizon? Amazon Fire Glass on the horizon? 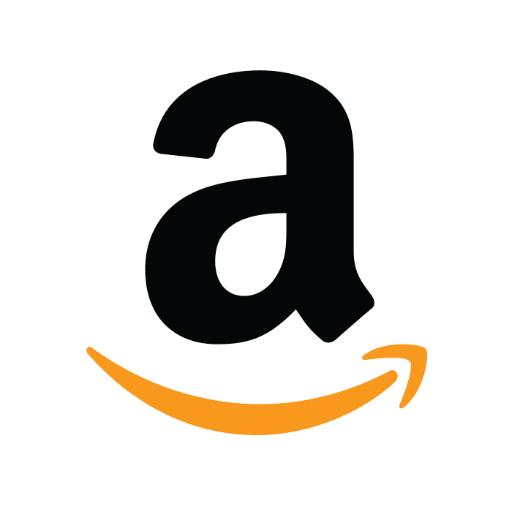 Over the weekend, Google’s Babak Parviz let slip that he is no longer with the search engine giant, he posted image is Amazon’s logo, and the accompanying message reads “status: super excited!” Further investigation sees on his profile section, Parviz confirms the move to Amazon. Parviz pioneered the development of Google Glass way back when it was Project X. He has also been involved in Google’s “smart” contact lenses. Currently, there are no clues as to what he will be doing at Amazon. However, he is likely to participate in the Augmented Reality (AR) market. Based on Parviz’s track record and Amazon’s push into new hardware, one can only speculate what Parviz will be working on. Augmented Reality specs is likely on Amazon’s menu, allowing wearers to scan a product in a shop, pull up Amazon’s price, and place an order right there on the spot.